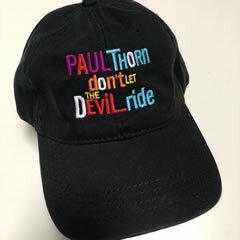 The new merch for 2018 celebrating the release of Paul Thorn's new album, Don't Let The Devil Ride, is available now! In addition to a t-shirt and cap featuring album artwork we are offering a women's "Love Train" (the album's first single) jersey. Also, for the first time, we have two 11" by 17" tour posters on offer. And all ship for free! Click the images below for more info. 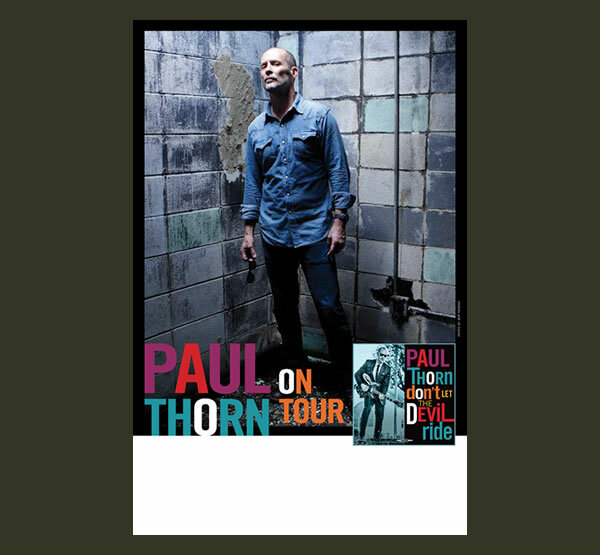 Watch the 1st video & single from "Don't Let The Devil Ride"
Pre-order Paul Thorn's new album now!